Dame Stephanie Shirley is the most successful tech entrepreneur you never heard of. In the 1960s, she founded a pioneering all-woman software company in the UK, which was ultimately valued at $3 billion, making millionaires of 70 of her team members. What would happen if we stopped being afraid of our pain? 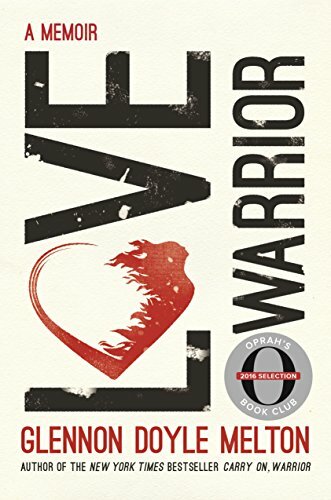 Bestselling author and Momastery founder Glennon Doyle Melton takes you down the "journey of the warrior" and explains why there is no easy way out when it comes to life's challenges. We believe that we should work to be happy, but could that be backwards? In this fast-moving and entertaining talk from TEDxBloomington, psychologist Shawn Achor argues that actually happiness inspires productivity. TEDTalks is a daily video podcast of the best talks and performances from the TED Conference, where the world's leading thinkers and doers give the talk of their lives in 18 minutes. Why are women apologizing for themselves so often? Managers and professionals across the globe have embraced Primal Leadership, affirming the importance of emotionally intelligent leadership. Synchronicity is an inspirational guide to developing the most essential leadership capacity for our time: the ability to collectively shape our future. An organization is healthy when it is whole, consistent and complete, when its management, operations and culture are unified. The Advantage provides a cohesive and comprehensive exploration of the unique advantage organizational health provides. 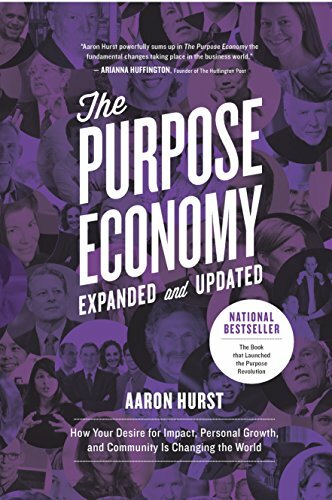 This book provides a life-changing road map to becoming more fully engaged on and off the job, meaning physically energized, emotionally connected, mentally focused, and spiritually aligned. How the ability to reset transforms the way we live, love, parent, and lead. The Work is simply four questions that, when applied to a specific problem, enable you to see what is troubling you in an entirely different light. 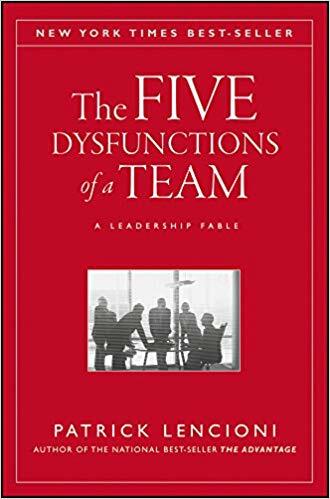 A leadership fable about the fascinating and complex world of teams. 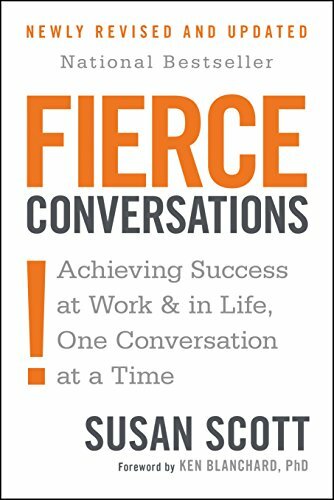 How to transform everyday conversations at work and at home with effective ways to get your message across—and get what you want. The tactics, routines, and habits of billionaires, icons and world-class performers. Senge describes how companies can rid themselves of the learning “disabilities” that threaten their productivity and success by adopting the strategies of learning organizations. How your desire for impact, personal growth and community is changing the world.understanding. 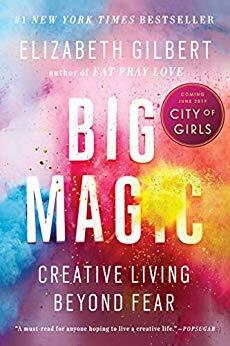 Gilbert digs deep into her own generative process to share her wisdom and unique perspective about creativity. Anne Lamott claims the two best prayers she knows are: "Help me, help me, help me" and "Thank you, thank you, thank you."